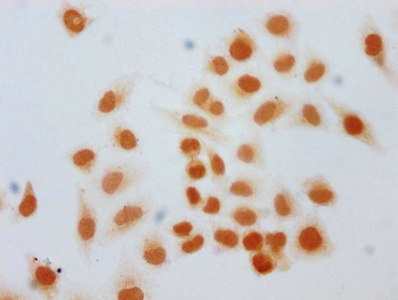 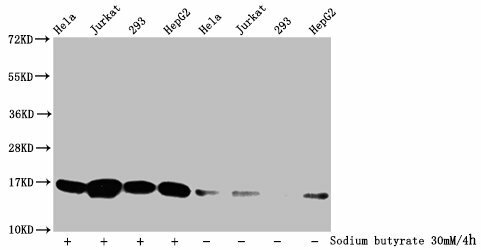 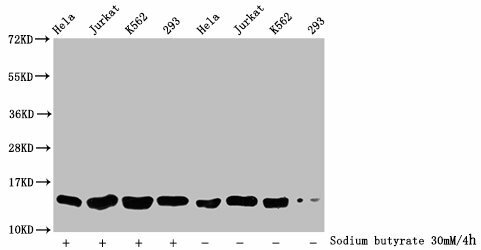 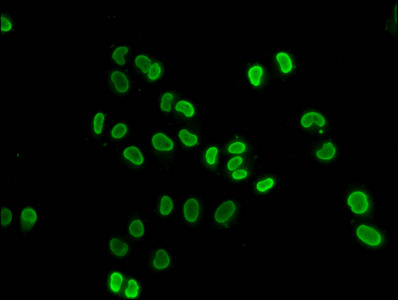 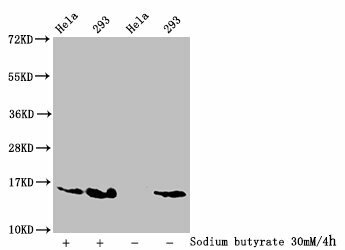 Western blot analysis of extracts from HT29 and HepG2 cells using RhoA Antibody. 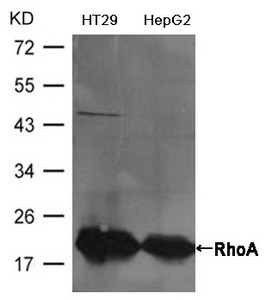 Immunogen Peptide sequence around aa.180-184(Q-A-R-R-G) derived from Human RhoA. 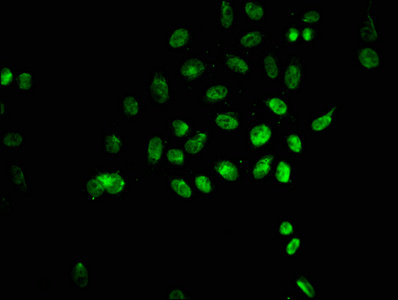 Specificity The antibody detects endogenous level of total RhoA.